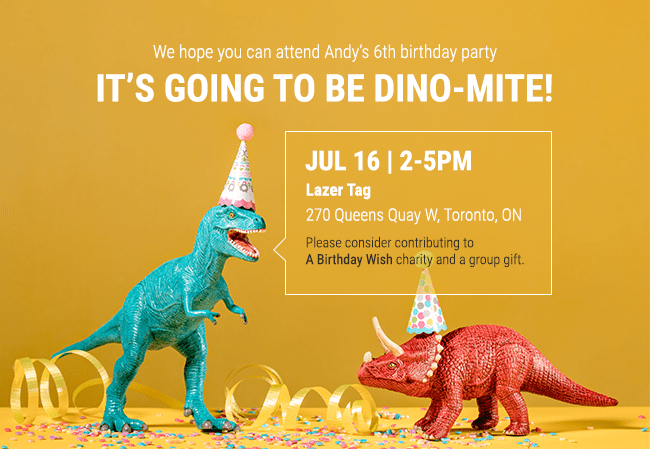 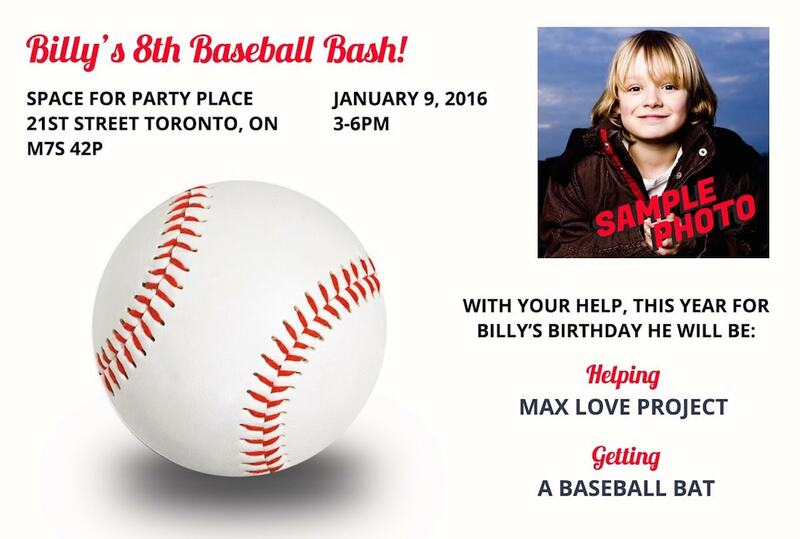 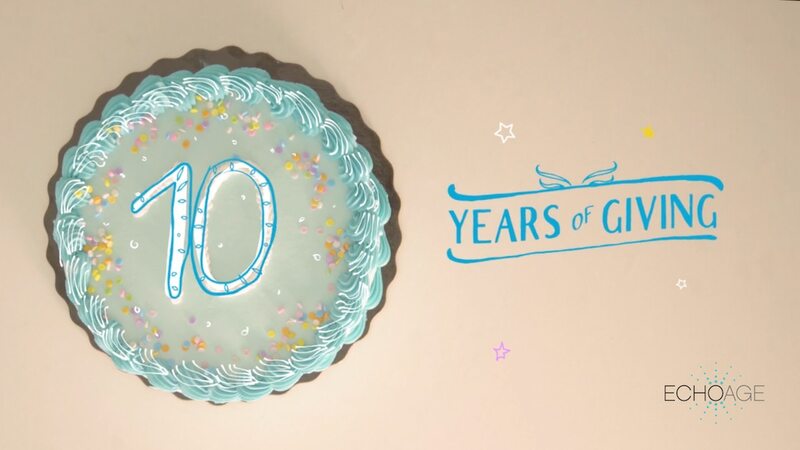 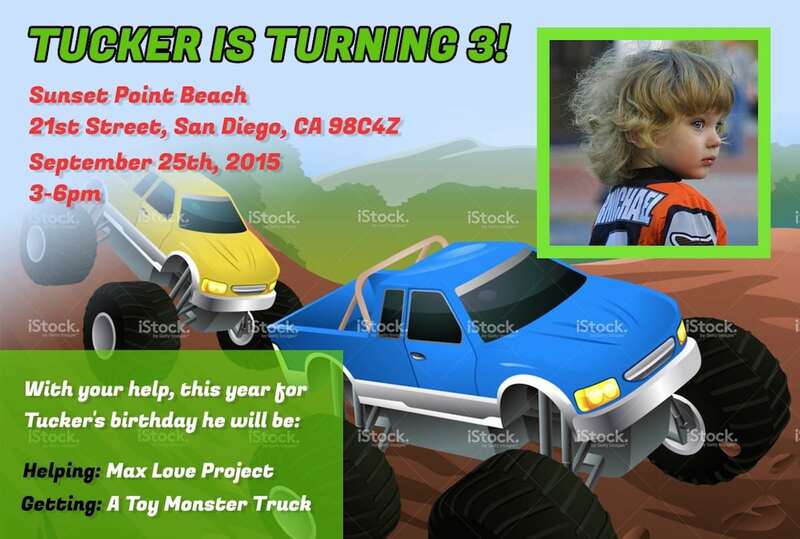 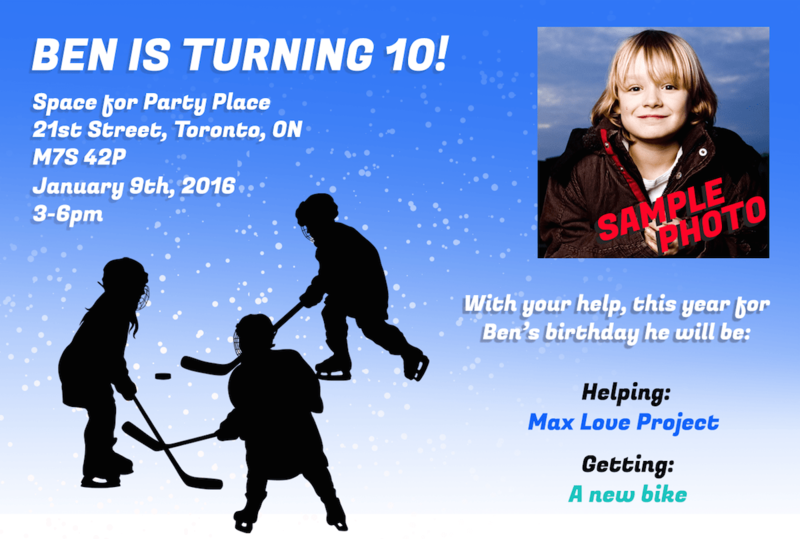 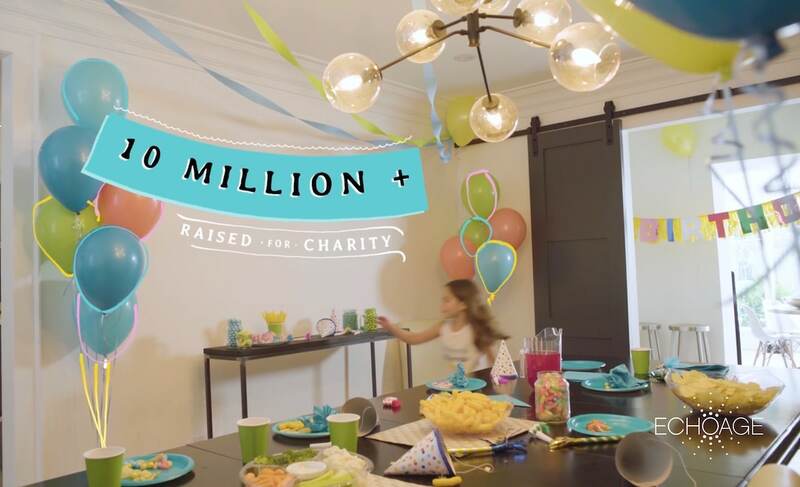 This unique birthday party service makes party planning a breeze and incorporates charitable giving into your special day. 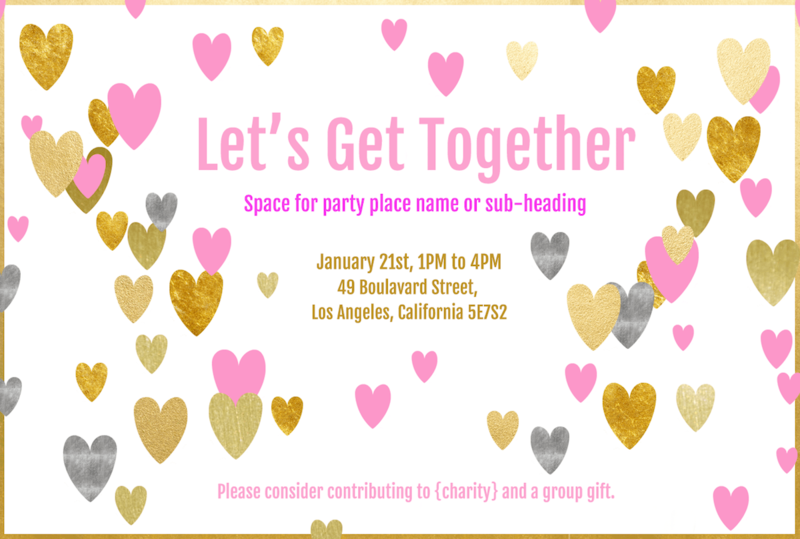 When you ECHOage any celebration, your guests contribute to group gifts and to a charity. 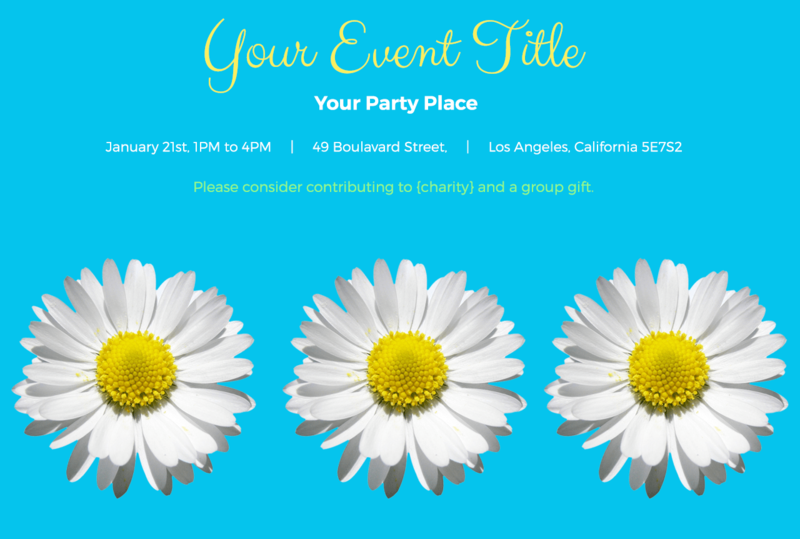 How it works: (1) You create your own invitations and thank-you cards online; (2) Your guests contribute to a charity and to a group gift; (3) You receive the money raised for your gift and the charity receives the donations and issues tax receipts for your guests. 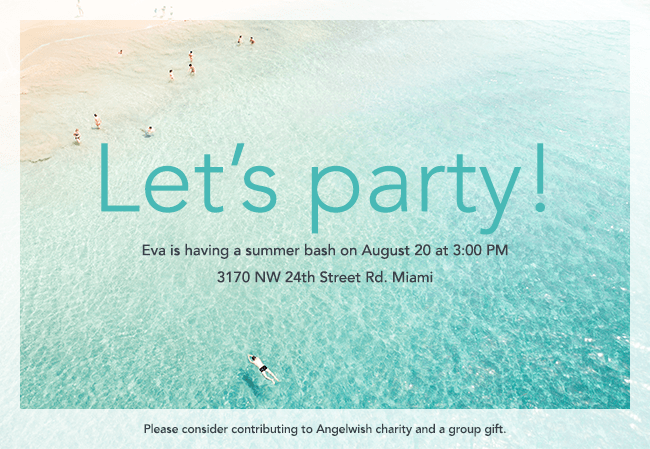 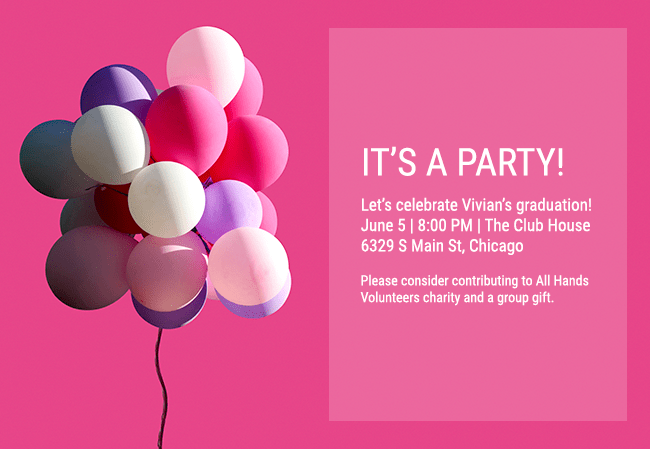 Free online invitations, thank-you notes, RSVP manager, contribution tracker, and more.